So what really are chatbots? A chatbot is a service driven by a piece of programming that is powered by rules. In fact, it is ruled increasingly by AI algorithms that you can interact with. The interaction is in a conversational or a menu-driven style using a chat interface. Chatbots are an intelligent interface to interact with humans. It is more conversational since humans like a personalised touch. Chatbots replace websites and menus that are constraining. Why do we consider traditional approaches constraining? Earlier, we designed traditional approaches to keep in mind the limitations of the technologies at hand. Instead of allowing the user to interact with the system and understanding what the user was looking for in the product or the service, we designed the information outlay to provide for the user. It was like a newspaper of the old. Laid out in sections and enhanced articles more catering to the generic rather than specifically customised for individuals. The approach to information outlay had its limitations since it tried catering to the least common denominators, where as the People of Interest were for all practical purposes in the Highest common denominators. As technology evolved more and more, personalisation became a must have to cater to individual tastes and experiences. Old traditional navigation paths tried to do that with offering dynamic and customisable app headers or thematic formats. These attempts had a limited success as they reside reorganising the same information. It is under a priority listing clubbed as customisation or look and feel themes. It does not change the underlying interaction model that the designer had laid out. In fact, it just let you reorganise the information in the same box as originally planned. Even, it did not allow the experience to change or expand at the individual level. And it will remain so in the near future. New channels of chatting free format are now becoming more prevalent. The advances in machine learning technologies have allowed for the crafting of conversational interfaces using chatbots that allow your users to interact for your product and services in a much more natural and conversational style. 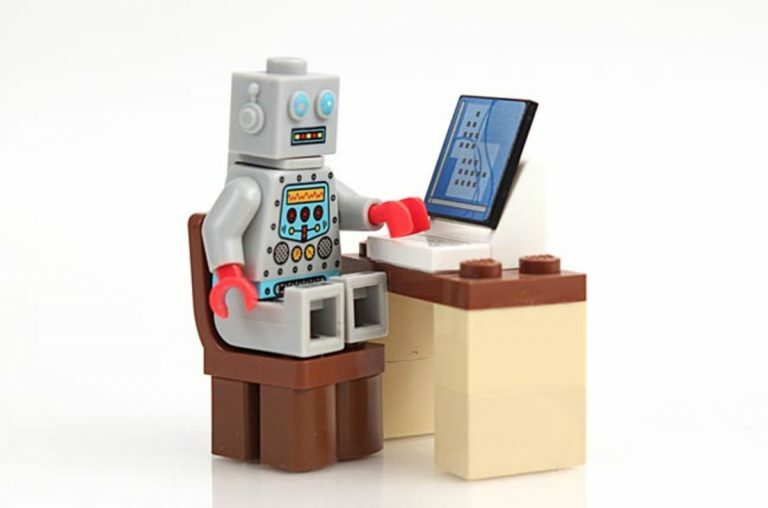 At Engati, we enable users to build their own bot. It hardly takes 10 minutes to create your own business bot. The platform is flexible and allows you to make changes at a later stage. The charges for the customisations are as low as $20 an hour. Our in-house experts can help you through it.